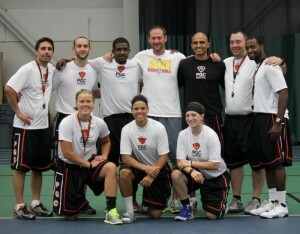 Stu Singer has worked as the sports psychology and performance consultant for the WNBA’s Washington Mystics, University of Maryland Women’s Basketball team, Fordham University Women’s Basketball team, and the Connecticut Sun among others. Stu served an integral role in helping the University of Maryland Women’s basketball team reach back to back Fin al Fours, and Fordham University women’s basketball in winning their first A-10 championship, receiving an NCAA tournament bid, and their best record in 20 years. 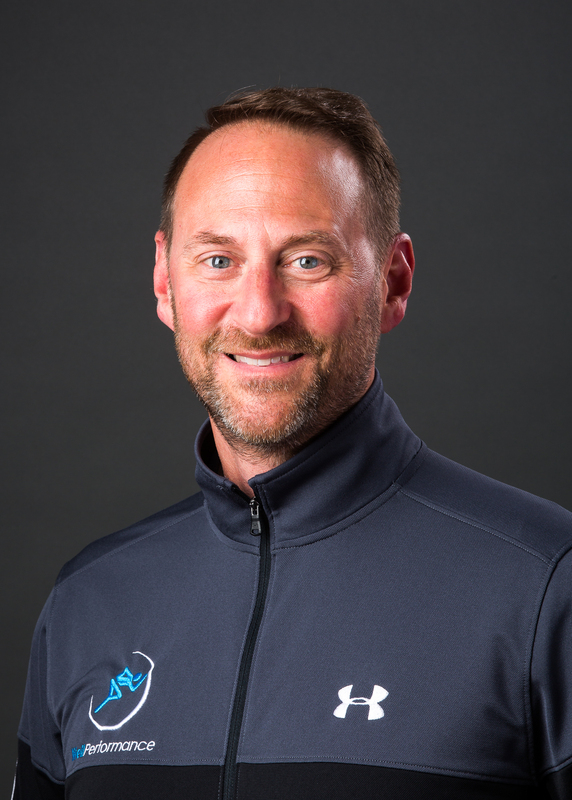 His approach focuses on teaching and providing mental performance skills for athletes that have the pressures of competing at elite levels in high school, collegiate, and professional sports. Stu also provides team trainings, clinics, and consultation with coaches on how to develop healthy and effective mental performance fundamentals for their athletes. Stu completed his Doctor of Psychology coursework at the University of the Rockies specializing in sport and performance psychology, and is a professional member of the Association for Applied Sport Psychology. Additionally, he received his M.Ed. in Counseling from Shippensburg University. He is a routine expert contributor to the sports performance websites www.stack.com and www.xtri.com. Dr. Greta Raaen helps people perform at their best. Greta has a doctorate in psychology, specializing in sport and performance psychology. She has trained Soldiers at West Point and Fort Drum to be more resilient and mentally tough. Notably, she helped design the mental skills program for Ranger selection and other elite fighter schools. She also led the Executive Resilience Training program at Fort Drum. Additionally, Greta develops high potential talent for a Fortune 50 company. 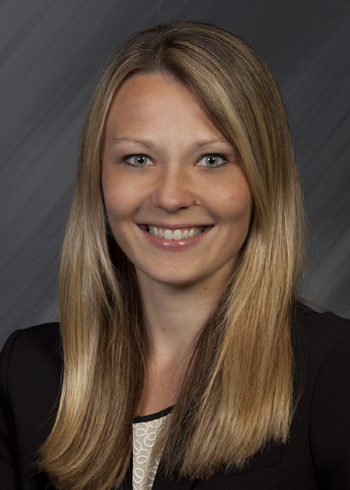 She helps individuals accelerate their development and achieve more senior executive roles. Leadership and draft/player selection assessment are also among her specialities. Greta played soccer and softball at Lawrence University. At Lawrence, she was a 2-time All-Conference soccer selection and, in high school, a 3-time All-State soccer selection.